Many of us can imagine what it feels like to lose everything, too many of us are experiencing it firsthand. 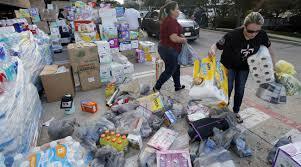 When a disaster hits, thousands of people are affected losing absolutely everything and having to rebuild with nothing. A Single Hand Foundation (ASHF) quickly answers the call to provide immediate emergency assistance to survivors of disasters. We also continue working to provide continued assistance to help survivors rebuild and recover. 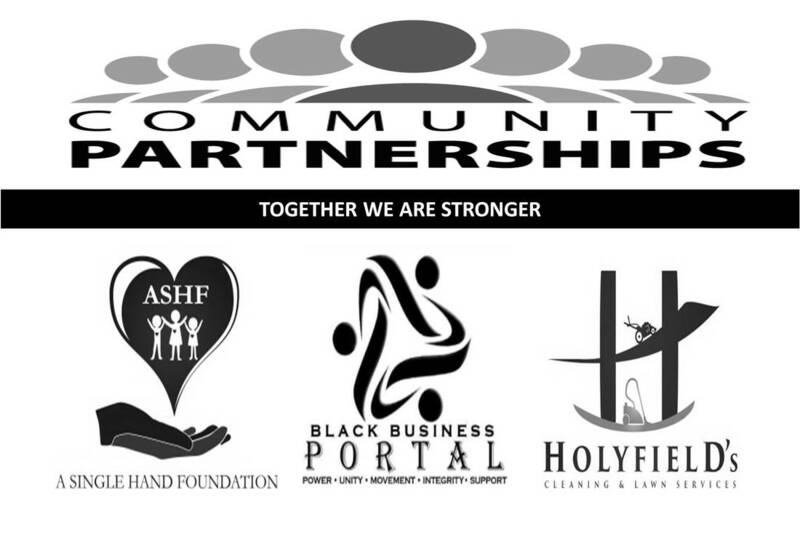 Our staff strategically seek out other organizations to partner with in this effort. "TOGETHER WE ARE STRONGER!" HOW TO HELP FOR HURRICANE HARVEY? To provide immediate need to Hurricane Harvey survivors we have partnered with several organizations. 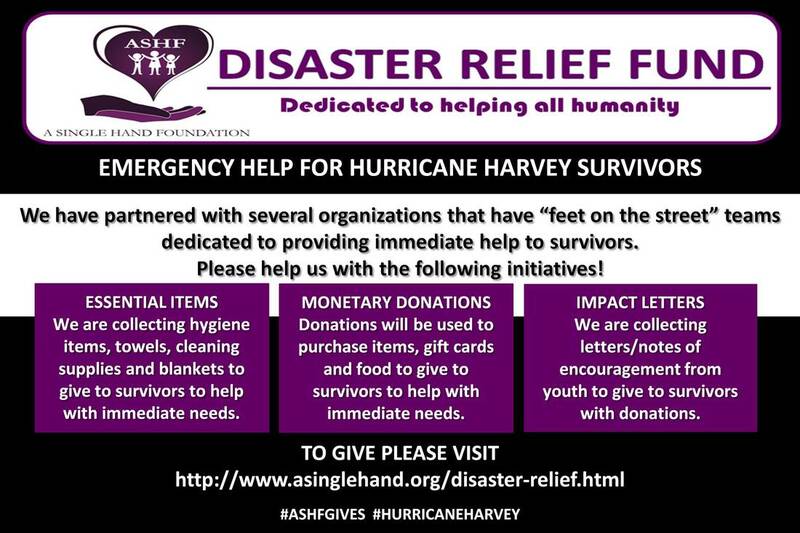 We are collecting essential items and monetary donations that will be used to purchase gift cards and food. 1. Essential Items - We have set up an online registry to purchase items and ship to our organization for distribution. If you would like to purchase items online from another store to ship to our organization, the shipping address is: P.O. Box 2791, Coppell, TX 75019. 2. Gift Cards - We are accepting monetary donations that will be used to purchase gift cards. 3. Meals - Chef's Knife Catering is preparing meals for survivors. 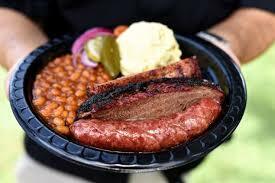 Every $5 donation is being matched by Chef's Knife Catering. 4. TEACHERS and/or anyone that works with the Youth!!! We are also asking teachers or any leader that works with the youth to ask their students to write letters or notes of encouragement for us to include with the donations that are being given to those in need. Trucks are traveling to deliver these donations to survivors in need!! These are our dedicated "Feet on the Street" teams! Please help us provide emergency need to Hurricane Harvey survivors!!! We want to get people help fast!! Shop online to purchase these donations and have the shipped directly to our organization. The shipments are being distributed to organizations that have trucks with teams traveling to hand deliver items to people in need. All proceeds are used to purchase gift cards and meals. ​​Your donation is tax deductible.